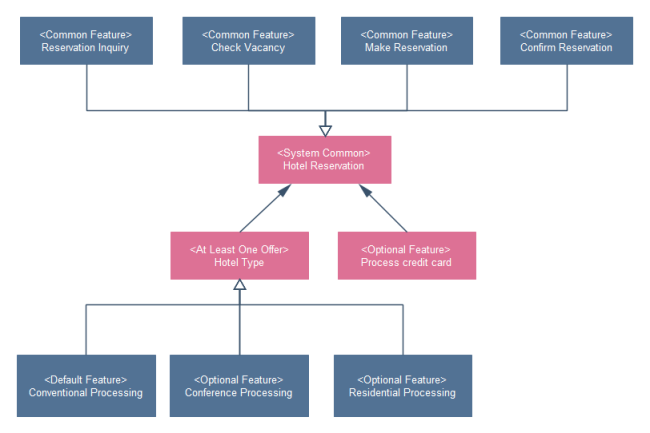 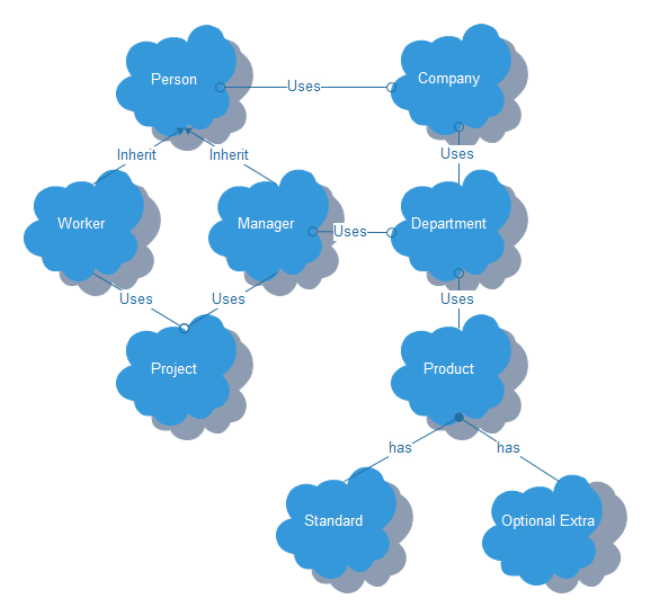 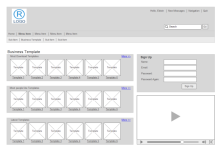 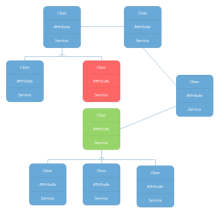 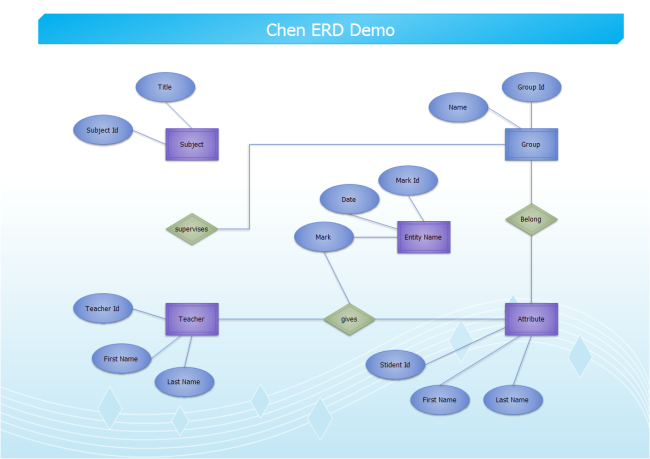 Seeking a solution for maximizing the efficiencies throughout the software structure? 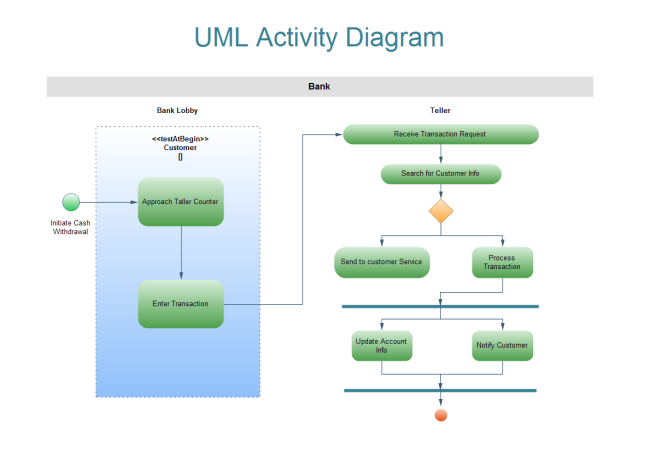 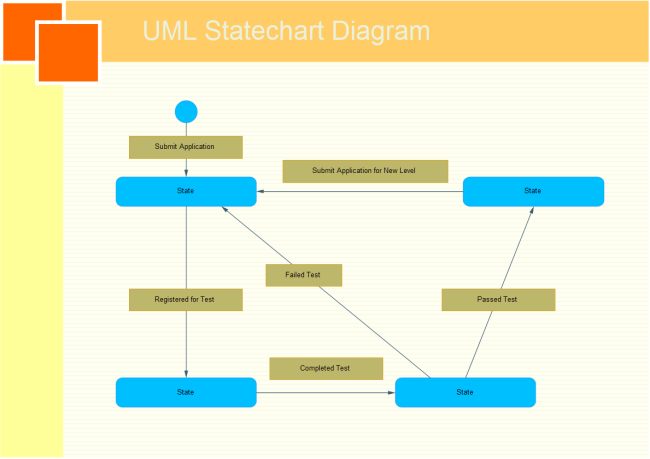 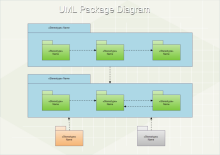 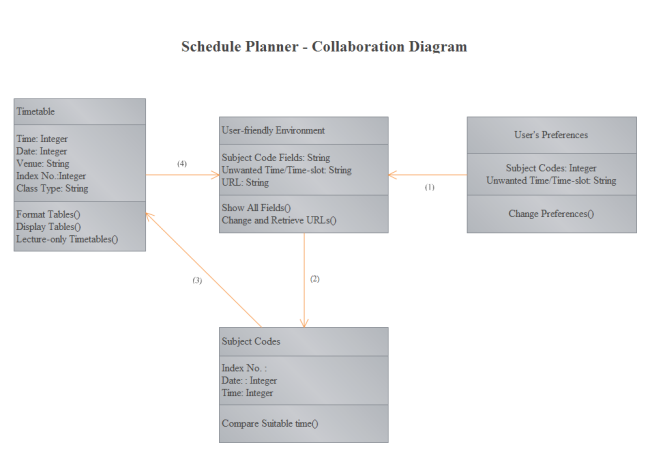 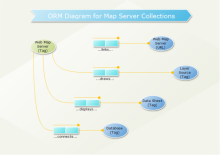 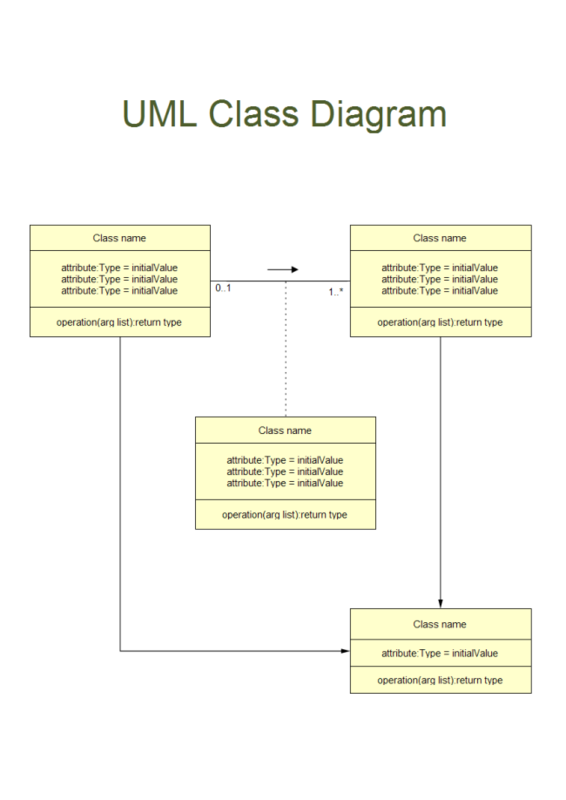 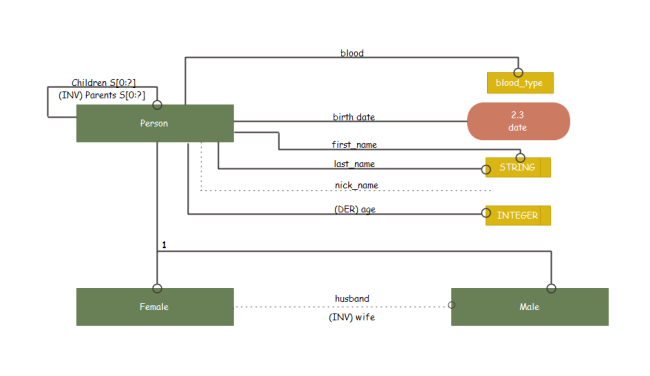 How to make an UML diagram? 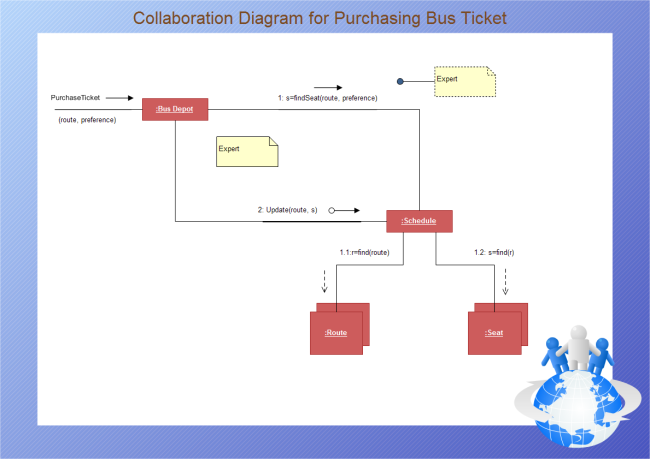 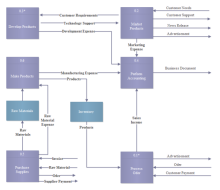 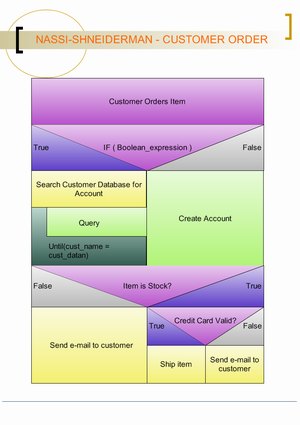 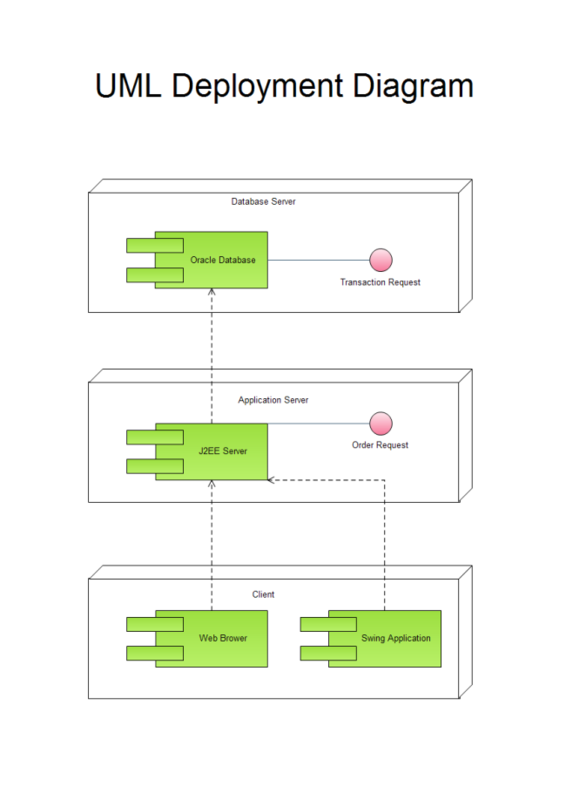 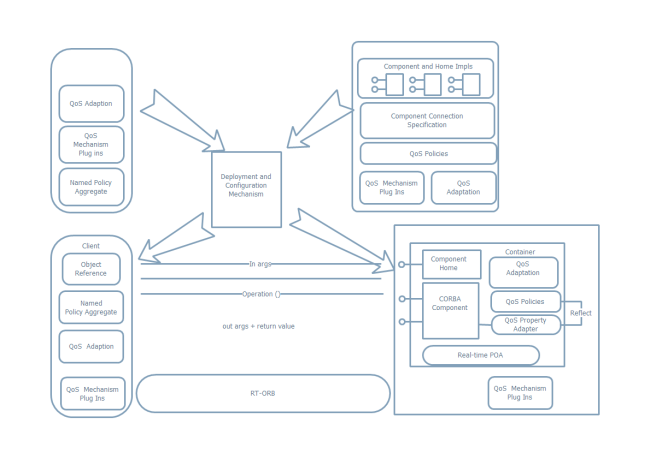 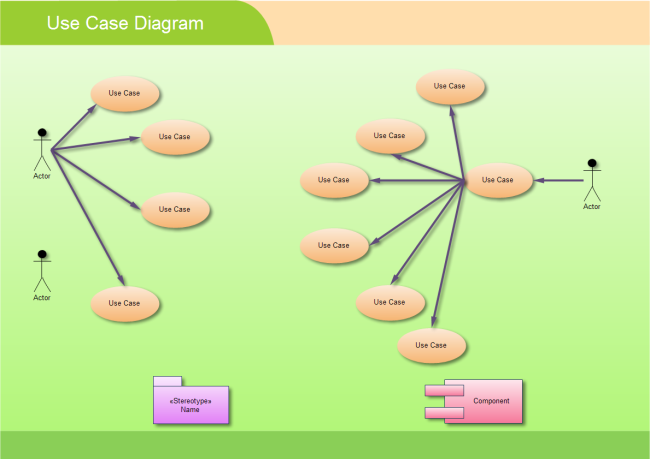 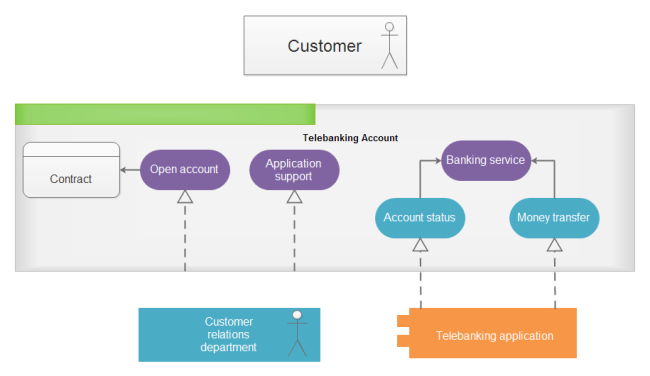 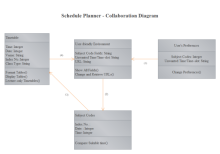 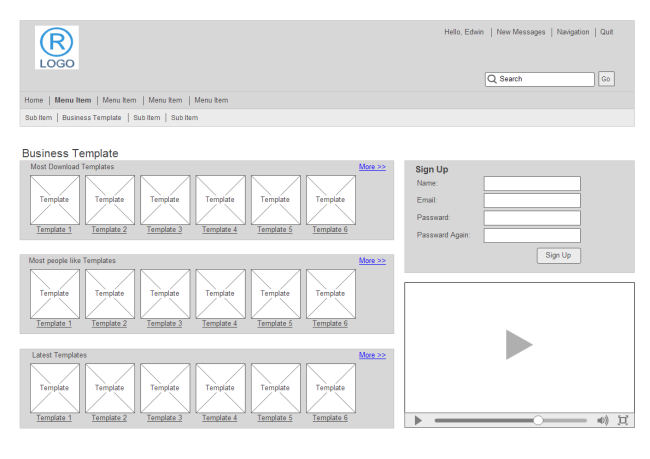 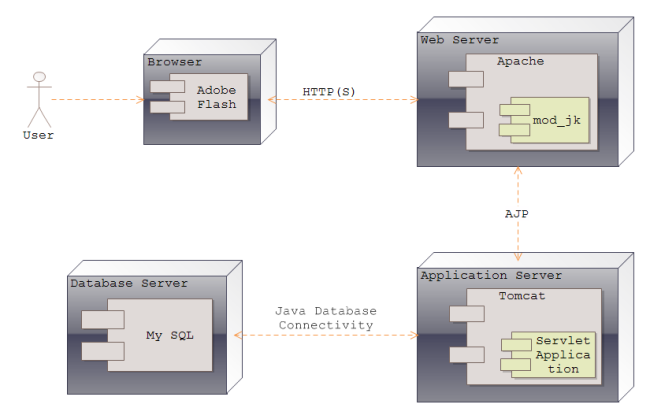 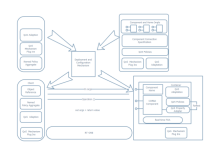 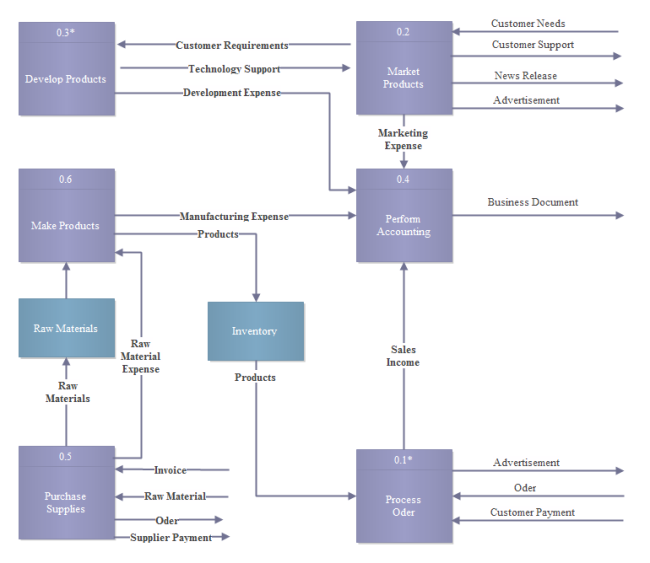 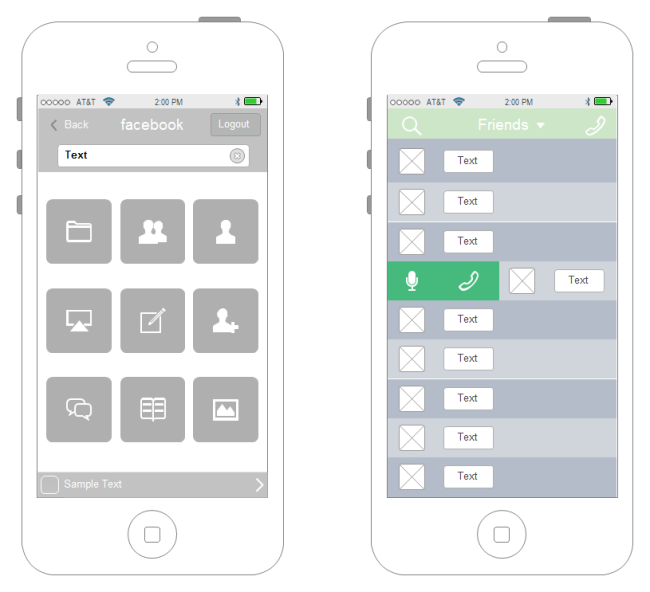 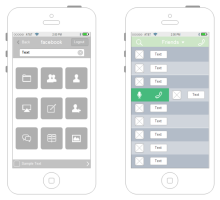 How indeed does one go about it, without seeing an example of software diagrams? 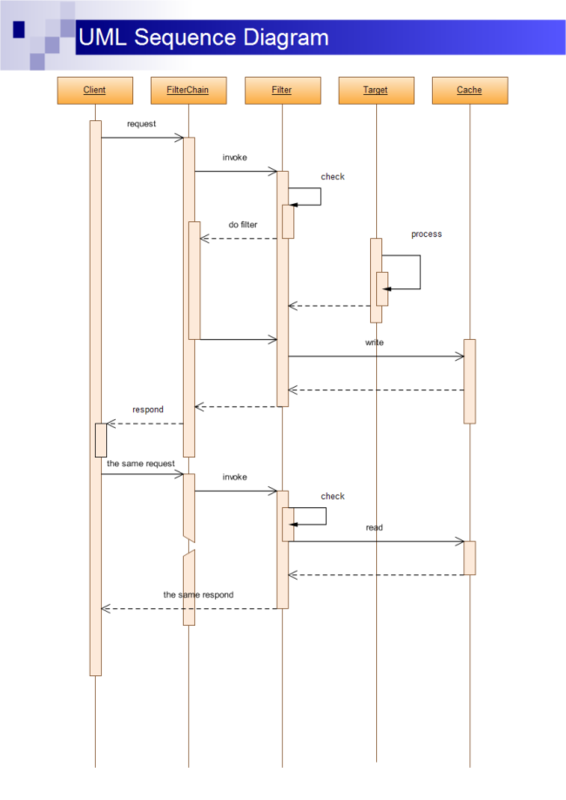 Not likely unless one has a good example of a software diagram. 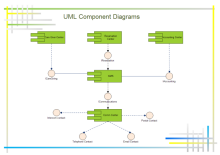 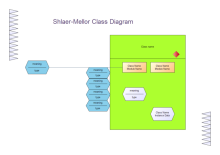 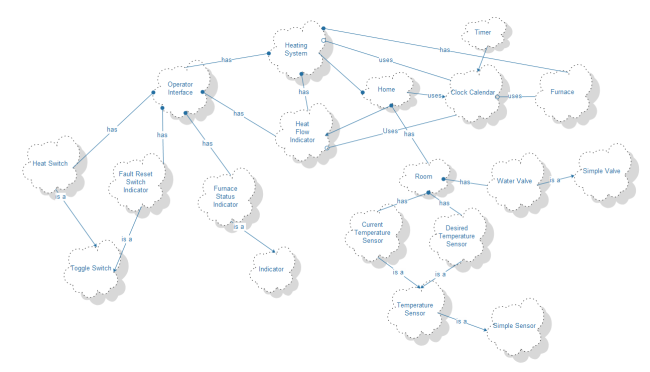 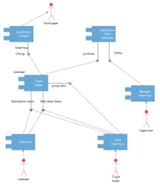 Recommend a new UML diagram software similar to Visio, supporting UML Diagram, Data Flow Diagram, Nassi-Shneiderman Diagram, SSADM, Booch OOD, ERD, etc. 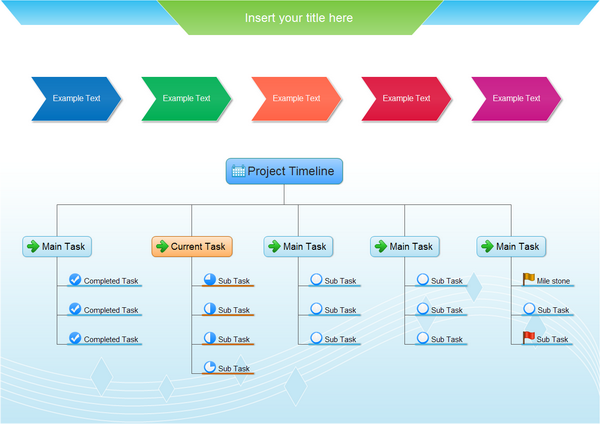 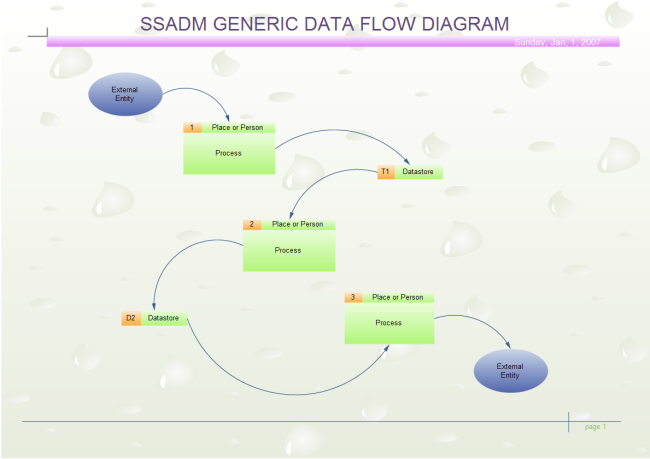 By using easy-to-use drawing tools, with many pre-drawn software diagram templates and more than 12000 symbols and examples, create software diagram can be with minimum time loss. 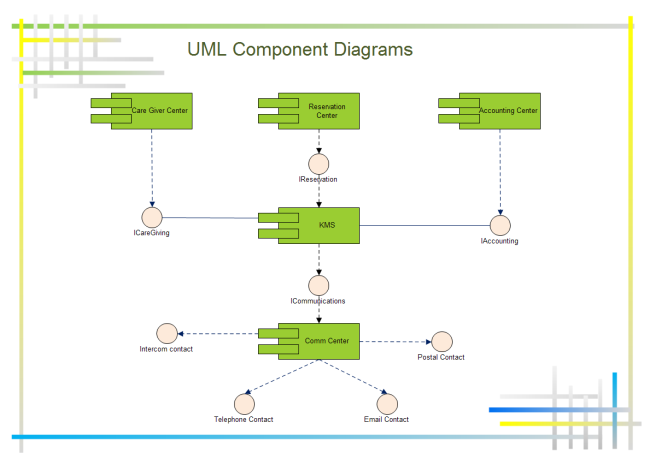 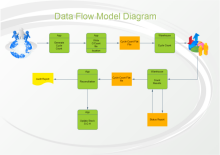 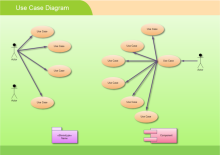 With Edraw Soft Diagram, you can create clear and comprehensive UML model diagrams and software design diagram with no prior experience.